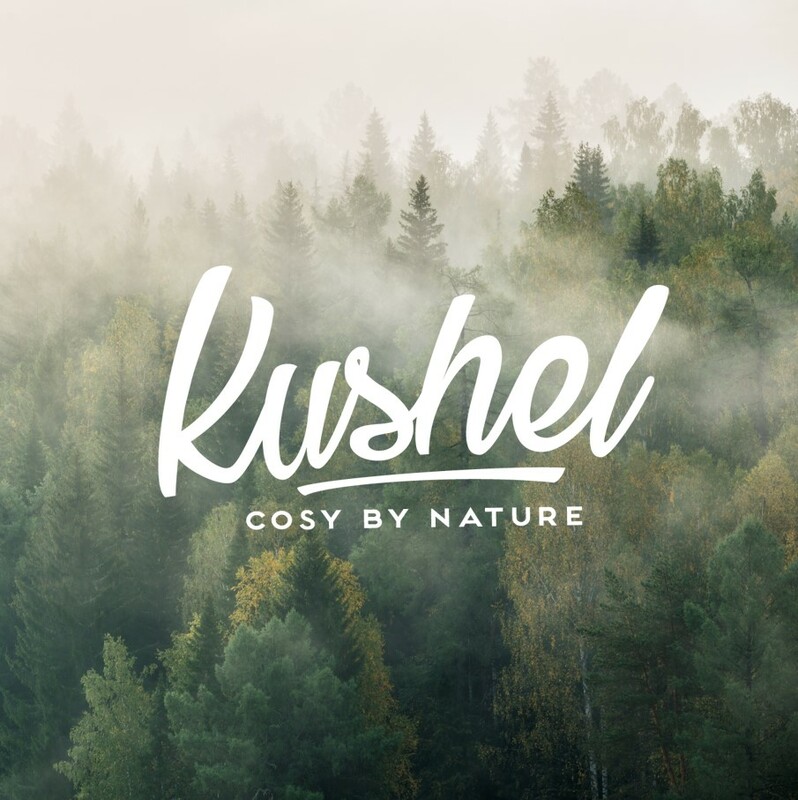 The fibers used for the Kushel Towel are made of cellulose, the core component of all plants on earth. Our source material wood is perfectly renewable: Trees regrow while feeding on sunlight, water and the carbon dioxide from our atmosphere. More than 99 percent of our wood is sourced from sustainable forestry operations in Europe. It is certified or inspected according to the FSC® and/or PEFCTM standards. Wandering through forests in Central Europe, you will perceive that these eco-systems are healthy in general. The reason behind is a sustainability principle in forestry that was developed in Central Europe several hundred years ago – and still is very important. This principle says that one should not take more wood from the forest than it can regrow. In Austria, for example, the yearly volume of wood regrowth is by 10 million cubic meters higher than the wood quantities harvested per year. Strict legal regulations throughout Central Europe ensure compliance with this sustainability principle.